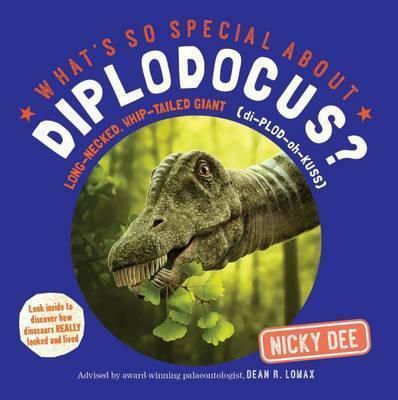 Diplodocus is one of the longest dinosaurs ever to have lived and one of the best-known, as several skeletons have been discovered. Its long, whip-like tail was a wicked weapon! Discover how fast it could move with the Speed-o-Meter, how terrifying it was on the Scary Scale, and which of today's animals it most resembles.